One of the key objectives of Autoinform Live Ireland,taking place this April in Cork, is training Independent technicians, to help ensure a sustainable and prosperous future for the independent aftermarket. Better trained technicians will keep Motor Factors in business. Take a step back from the pressure of everyday business and look at the bigger picture and see why Motor Factors need to encourage their customers to improve their skills. Car servicing and repair is changing fast. Vehicle manufacturers are coming up with increasingly complex solutions to the ongoing pressure to reduce emissions, often in the form of more complex systems applied to petrol and diesel powered vehicles, or new hybrid and all electrical vehicles. 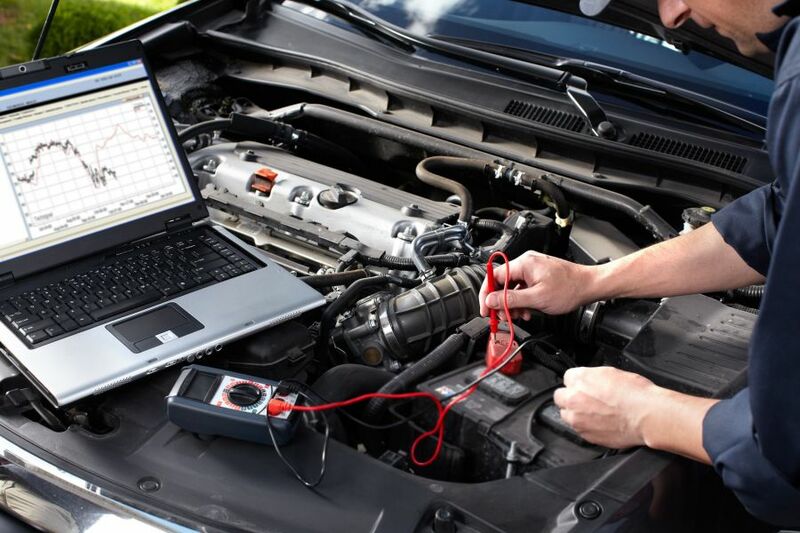 All this means that garages are faced with ever more complex repair and diagnostic problems that they cannot attempt to tackle without the right basic knowledge and access to information. In short, independents need to be better trained in both existing and new technology and this is where Autoinform Live has a vital role to play. Many garages are now at something of a crossroads. If they do not upskill and take training opportunities on board they are likely to face a future where there is a rapidly diminishing pool of cars they have the ability to work on and a rapidly diminishing number of repairs they have the skills to carry out. For example, in a few short years, it won’t be possible to effectively change a tyre without some expertise in tyre pressure monitoring systems. On even relatively simple jobs, unprepared garages will eventually be driving their customers into the hands of the competition or the dealer workshops. With many garages only able to carry out the most basic repairs and more work going to franchised outlets, the impact on parts sales for factors may be dramatic. However, there is a brighter alternative. Through training and upskilling, an independent garage can not only be more efficient and effective in the work that it is currently doing, but also open up countless new business opportunities and be prepared for future challenges. This will benefit the factor in terms of sales of service items and more specialist parts, as a garages repair expertise expands. For example, if a garage is better trained in air-conditioning repairs, they will naturally buy more air-con components from their factor. 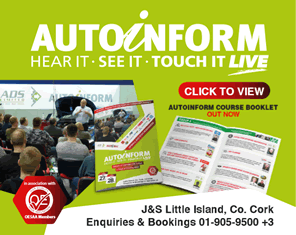 Full training details Autoinform Live 2019 , or contact Autobiz for more information or to receive some promotional material on the upcoming AutoInform Live Ireland or email Verona Ellis.